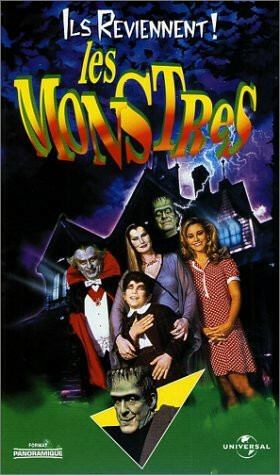 In Transylvania, a raged crowd expels the Munster family from their castle. 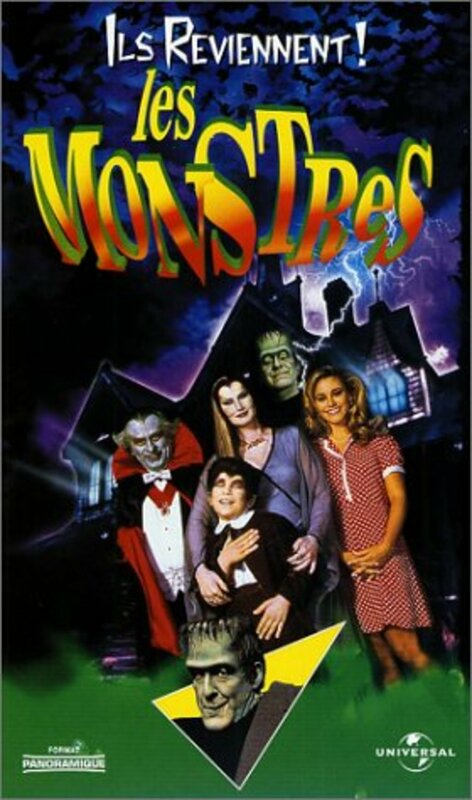 While escaping from the villagers, Herman finds a piece of a letter from his sister Elsa Munster Hyde and his brother-in-law Norman Hyde from North America and the family decides to travel to California. When they meet their niece Marilyn, they are informed that Norman is missing and his wife is in coma due to her loss. 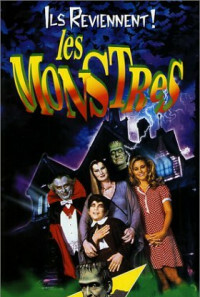 On the next days, the Munster family faces problem with the adaptation in the new country: Lily meets her snoopy neighbors; Grandpa researches in the laboratory a cure for Elsa and finds a videotape that shows what has happened with Norman; and Eddie goes to the school and has problem with the local bully. When the candidate to the Senate Brent Jeckyll arrives in the location in campaign, Grandpa discloses the truth about the past of the bigotry candidate. Regions are unavailable for this movie. 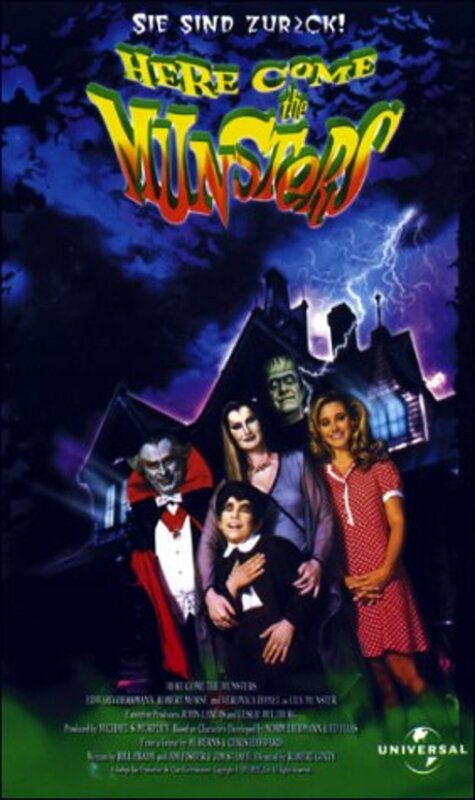 Click the "Watch on Netflix" button to find out if Here Come the Munsters is playing in your country.